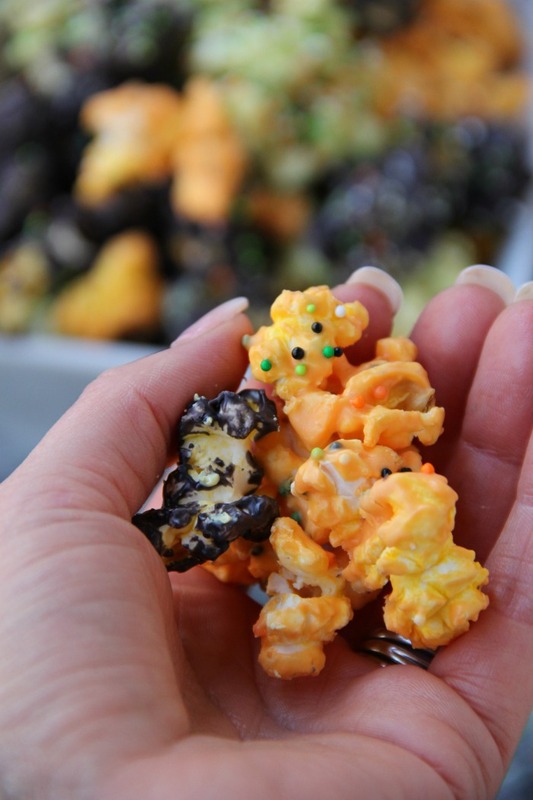 Halloween Popcorn – Candy-coated popcorn with sprinkles and a Halloween flair! 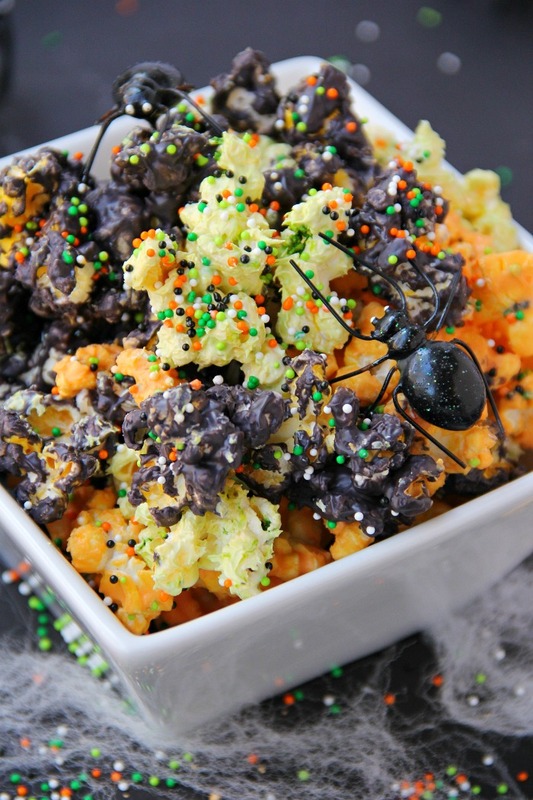 I’ve been having a lot of fun with my Halloween-themed party food, lately. Most recently I shared some wicked witch cupcakes and spooky Halloween punch. 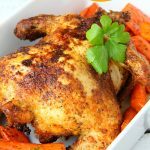 If you like Halloween as much as I do, you can check out all of the recipes and crafts I’ve made over the years right here. 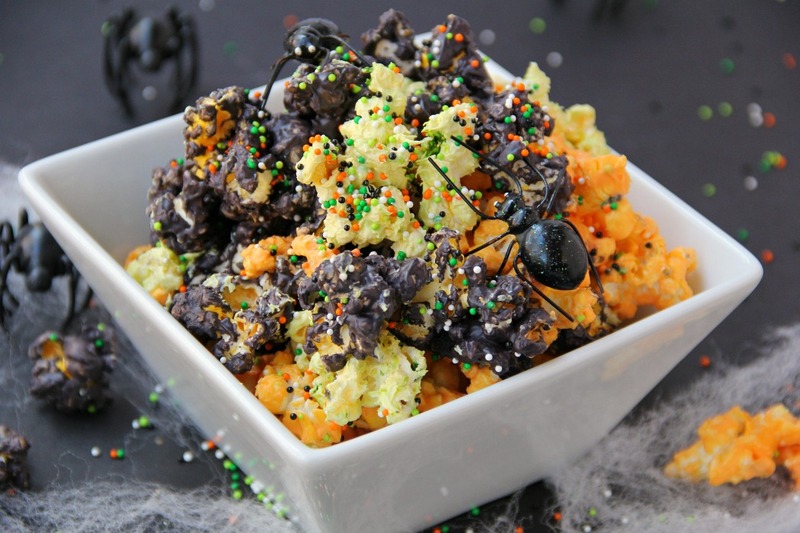 Because my cotton candy popcorn has been such a hit with you all, I thought it would be fun to create a Halloween Popcorn recipe. 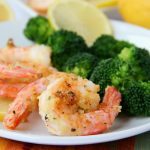 The recipe I’m sharing today is super simple and all you need are FIVE ingredients! So, here’s the deal. . .full disclosure. . .when I made this popcorn I didn’t have green candy melts on hand so I actually used some white candy melts and green food coloring. 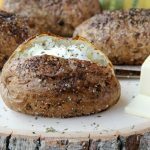 You can see the melts I used here. To be honest, the green popcorn didn’t take on the color I really wanted to achieve but I am certain the green will be much brighter if you use green candy melts. If you decide to use food coloring to color your candy melts like I did for the green, make sure you have some shortening on hand. If you try and add food coloring to the candy melts without shortening, it will “seize” the melts, causing them to thicken to the point you won’t be able to use them. Wilton even sells special “color” for their candies because of this problem. I placed each bowl of melts in the microwave and then added the colors to three separate bowls of popcorn. I laid each color out on a greased baking tray, added some sprinkles and allowed the popcorn to cool. Go ahead, try a handful before you put it all into the bowl.? When the popcorn is ready to serve, alternate colors when tossing into your serving bowl. I threw a couple of plastic spiders into the bowl for fun but if you’re serving to little ones, something like gummy worms might be a better choice. 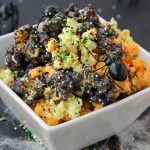 This Halloween popcorn is a fun snack you can set out in a bowl on the table on Halloween night and let the family just munch away. It’s the perfect sweet treat to share while the kids are dividing up all of the “loot” they scored trick-or-treating. Have a safe Halloween and enjoy! Looking for More Fun Halloween Ideas? 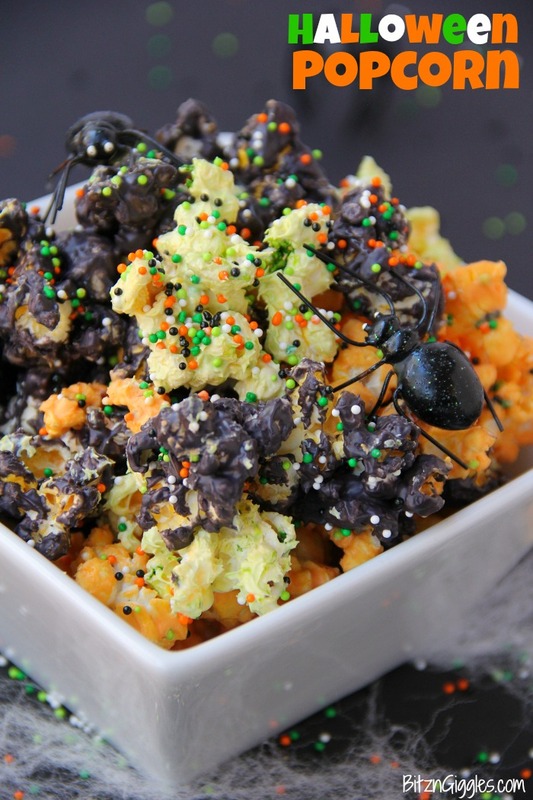 Candy-coated popcorn with sprinkles and a Halloween flair! 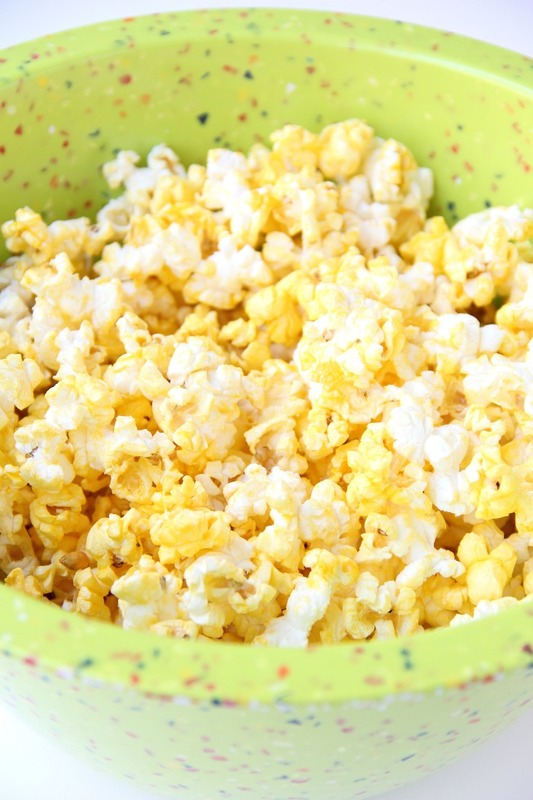 Divide popcorn evenly into three medium-sized mixing bowls. In a microwave-safe bowl, melt the black candy melts according to instructions on package. Pour the coating over the popcorn in one of the mixing bowls. Stir until well coated. 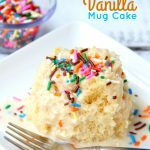 Spread popcorn out on lined baking sheet and add the sprinkles on top. Allow to cool. 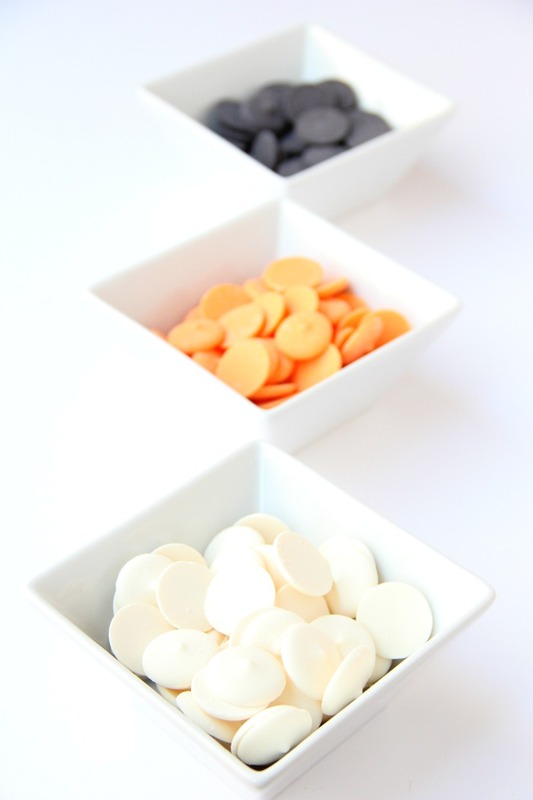 Repeat steps 2-4 for the orange and green candy melts. 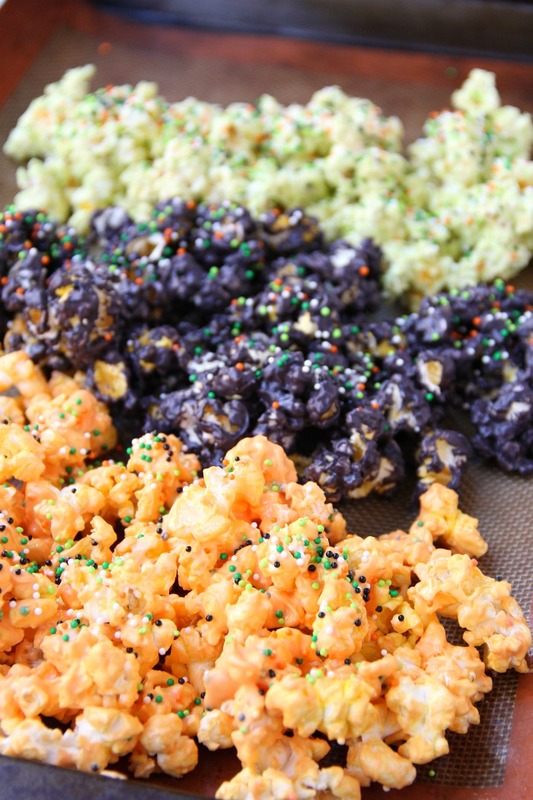 Combine the black, orange and green popcorn and enjoy!